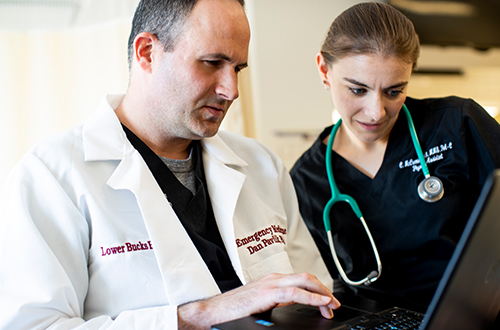 The programs in the College of Health Sciences are dedicated to the University’s mission to protect and enhance health and well-being through education, research, patient care and community services worldwide. 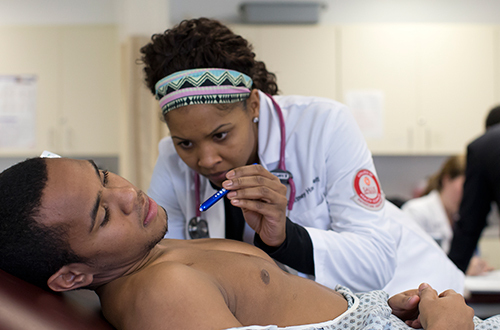 The College of Health Sciences was established in 2008 and contains the University’s Physician Assistant Studies, Public Health, and Biomedicine programs. Our graduates are collaborative clinicians who will serve the health care needs of a global community with intelligence, compassion, and integrity. 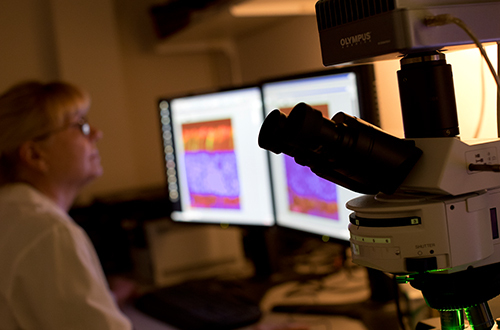 Our graduate Programs in Biomedicine offer non-traditional, technology-based programs that train individuals who are committed to the acceleration of advanced health. 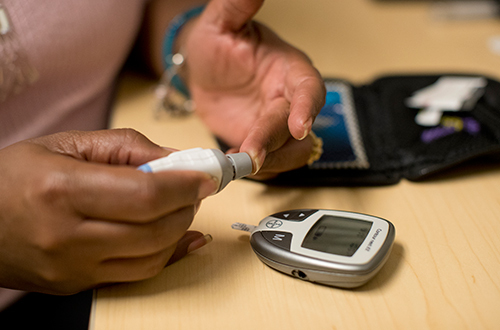 These programs are dedicated to providing learning opportunities to a diverse group of students, faculty and practitioners in the fields of health and human services. View an interactive listing of the College of Health Sciences faculty members, and learn more about them.